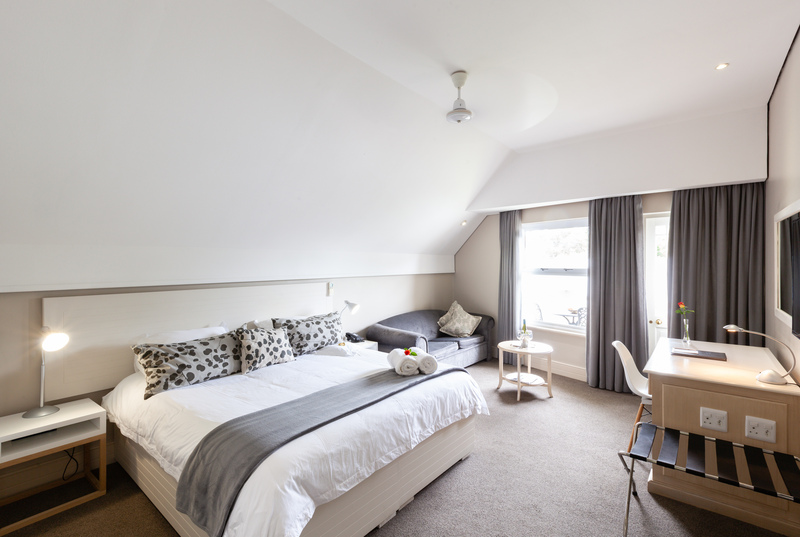 Quarry Lake Inn's luxurious accommodation facilities consist of 16 elegantly furnished rooms. 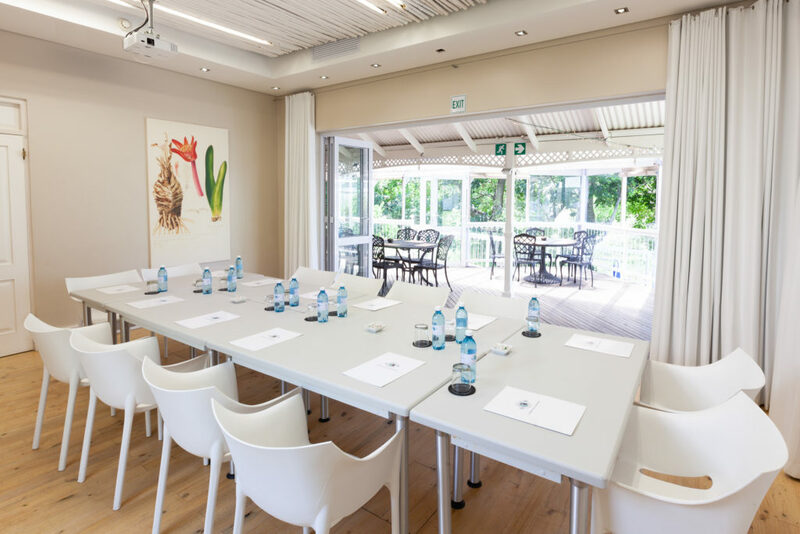 Our conference facilities offer a relaxed environment that will nurture productivity. 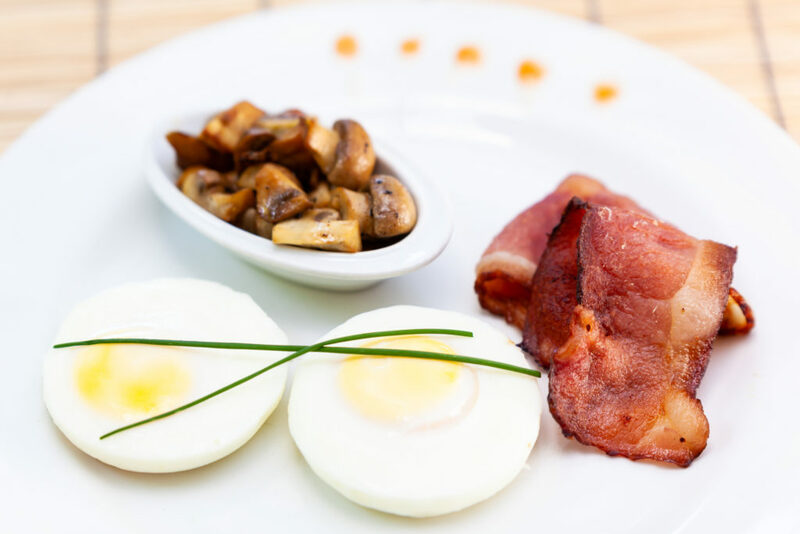 Our bed & breakfast arrangement includes a sumptuous, early morning breakfast. Quarry Lake Inn is a four-star graded East London guesthouse overlooking a rehabilitated quarry in a quiet suburb of East London. The guesthouse has been in existence for 20 years, providing guests from all over the world with exceptional accommodation facilities and services.With its lush natural surroundings and luxurious Eastern Cape accommodation and venue facilities, Quarry Lake Inn offers something unique to its guests. Indigenous trees and plants were introduced to maintain a natural environment that supports an abundance of bird and animal life. The Inn is ideal for both business and leisure travel to East London, South Africa. Guests can rest assured that they'll be warmly welcomed and attended to by Quarry Lake Inn's professional and friendly staff.Quarry Lake Inn is a three-time consecutive winner in the AA awards program in the category hotel/guest house garni, and has qualified for Hall of Fame status.